Pernicious anemia is a health condition when your body can’t produce enough normal red blood cells because of vitamin B-12 deficiency. 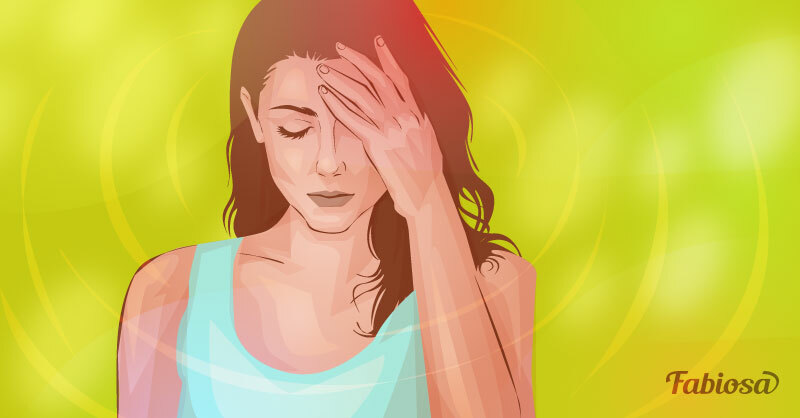 This disorder is relatively rare, but anyone can develop it. Moreover, older adults are at greater risk. According to the Journal of Blood Medicine, pernicious anemia affects about 1,9% of people who are older than 60 years. A long time ago, this condition was considered a deadly disease because nobody knows how to treat it. Today, pernicious anemia is curable. A person who has pernicious anemia requires lifelong monitoring and treatment. However, if you left this disease untreated, it can result in severe health problems. Fortunately, most of complications are reversible. burning sensations in your legs and feet that get worse at night. Sometimes, people with pernicious anemia have no symptoms. In these cases, it is usually diagnosed incidentally when blood tests are performed for another reason. 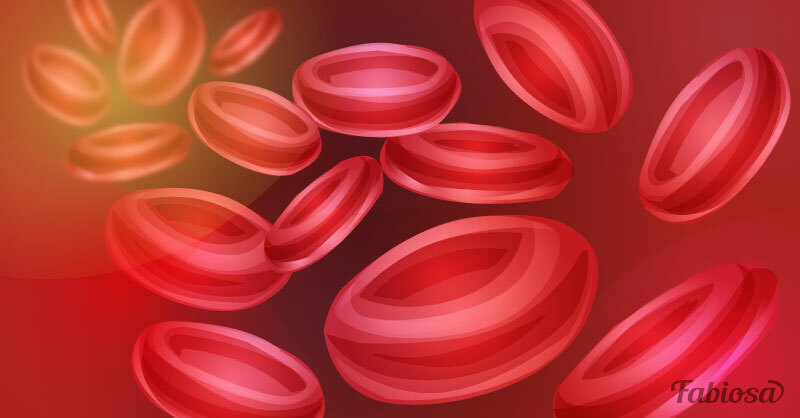 Pernicious anemia develops when your body doesn’t get enough of vitamin B-12, but it is necessary to clarify why it happens. In case of pernicious anemia, the cause is the lack of a stomach protein called intrinsic factor. 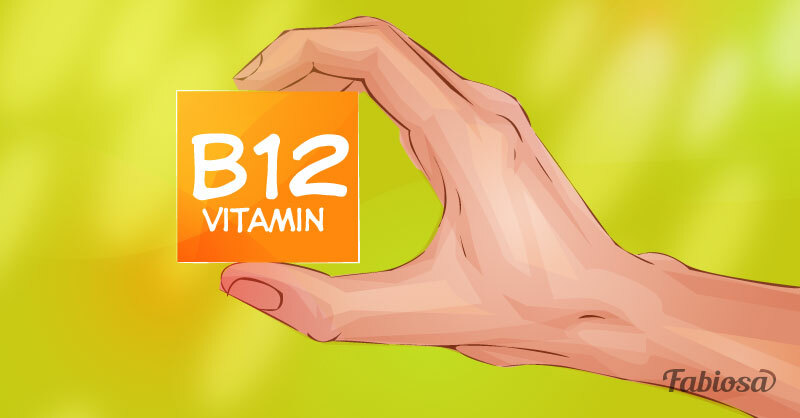 The body can’t absorb vitamin B-12 without this vital chemical. Pernicious anemia is an autoimmune disorder. However, it is often confused with other B-12 deficiencies. age: people over the age of 60 are more likely to get pernicious anemia. 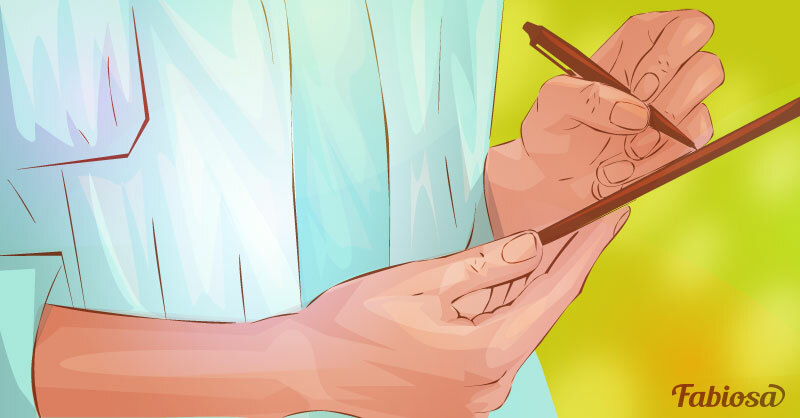 After blood tests and physical examination, your doctor will make a diagnosis. It is important to know that vitamins from local drug stores don’t contain enough B-12 to treat pernicious anemia. Special supplements (usually in the form of injections) are used. In the early stages of your treatment, you may need a short every other day. Then, you may able to cut back to once per month. Pernicious anemia is caused by an autoimmune process, so unfortunately, we can’t prevent it. However, if we are talking about other vitamin B-12 deficiencies, they are preventable. Eating more foods that are rich in vitamin B-12 is an essential part of healthy lifestyle. People who are vegetarians or vegans may need special supplements to avoid vitamin B-12 deficiency.